There are no comments for Sitting Girl. Click here to post the first comment. 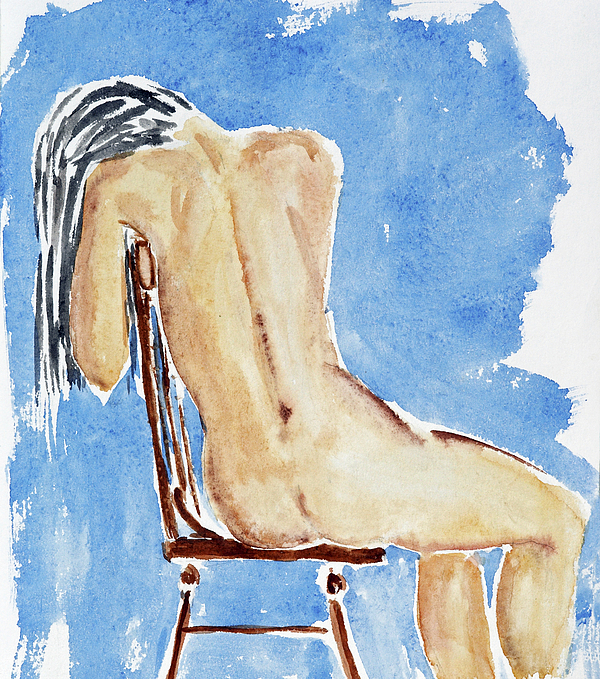 Sitting woman figure. Water colors on the paper.